In what initially seems like one of the weirdest moves, Nintendo has just announced the Nintendo 2DS portable gaming system. 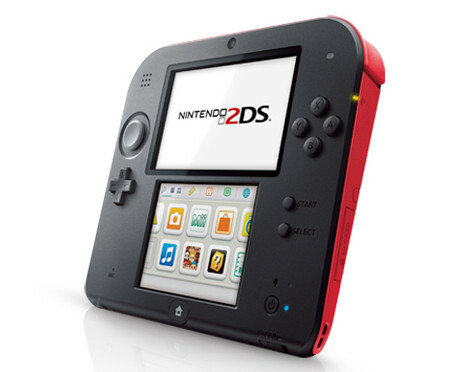 No, that’s not a typo, it really says 2DS. The Nintendo 2DS does not fold in half like the other DS systems and as the name would suggest, it lacks 3D capability. The 2DS is a complete redesign which at first glance seems odd but after looking at it for a while, it kind of grows on you. All of these changes were put in place to put the 2DS at a $129.99 price tag, which for a device with as many capabilities as it has and not to mention an outstanding game library, is definitely more affordable. The 2DS will play the entire library of games for the 3DS, both downloadable and packaged, along with backwards compatibility with many DS titles. 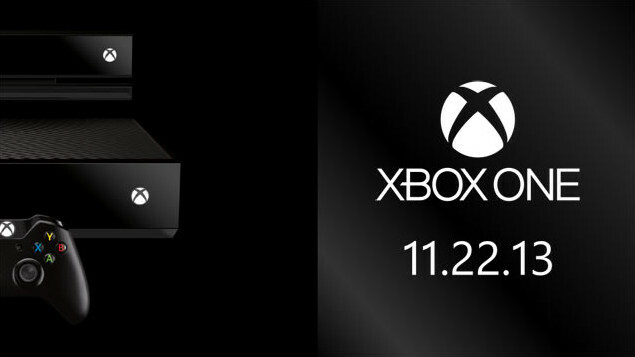 The new handheld will be available on October 12th. You can get the full rundown on the system from Nintendo’s 2DS page.